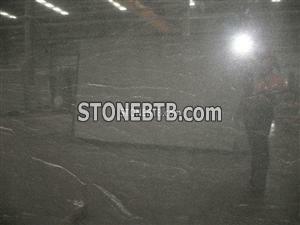 Xiamen Fine Stone can supply high quality American Black Granite. 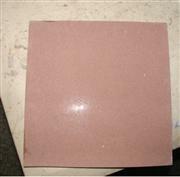 1) Popular Thickness: 10mm (3/8"), 20mm (3/4"), 30mm, etc. 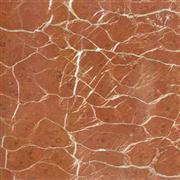 3) Surface Finish: Polished, Flamed, Honed, Bushhammered, Leather, etc. Pls send mail directly to betty@stone-hub.com. Thanks.